Customer satisfaction is guaranteed. 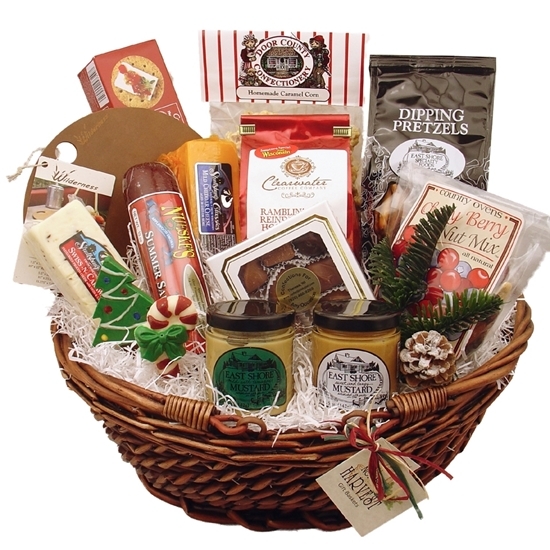 If for any reason you are dissatisfied with the quality of any of our products, we want to know. We will make it right. Our customer’s complete satisfaction is our goal. If you have a concern please contact us within 48 hours of product delivery. Please remember to save the original packaging. 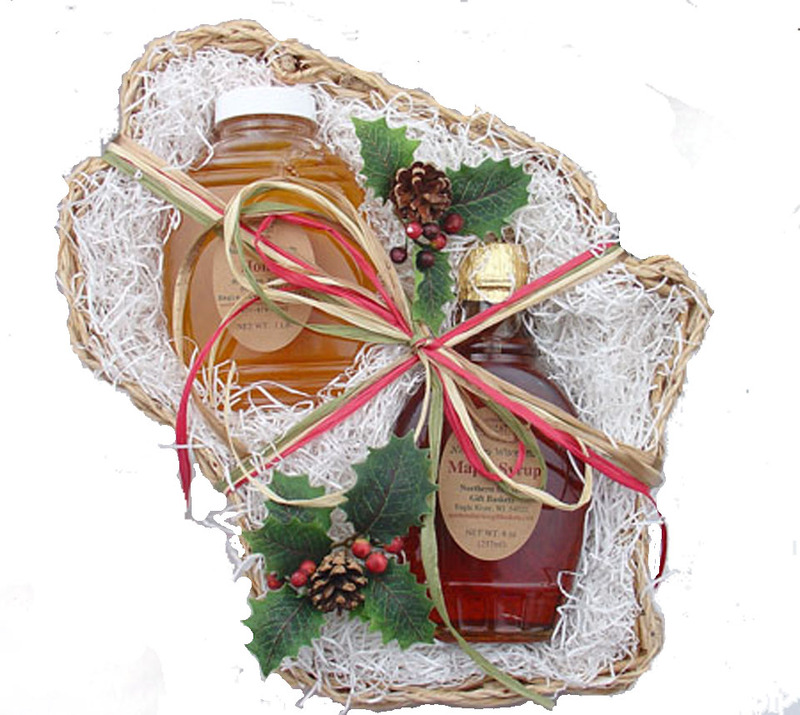 We guarantee that your products or recipients gift will arrive in quality condition. 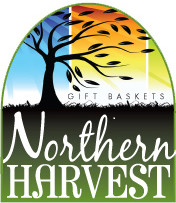 Northern Harvest Gift Baskets reserves the right to substitute products of equal or greater value if we run out of products (especially late in the Christmas season). 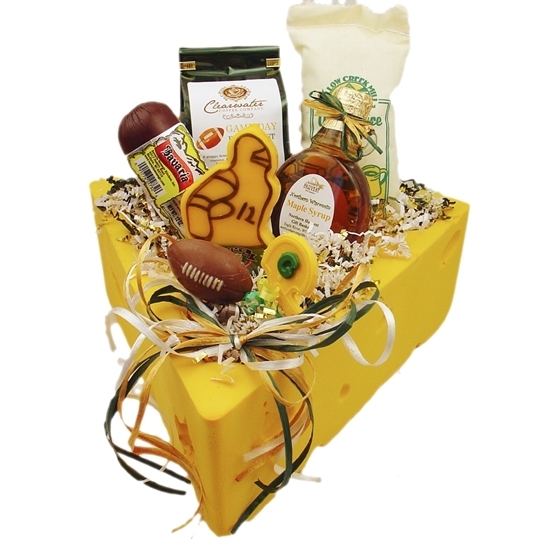 If a gift includes chocolate, a substitution may occur during very hot weather.